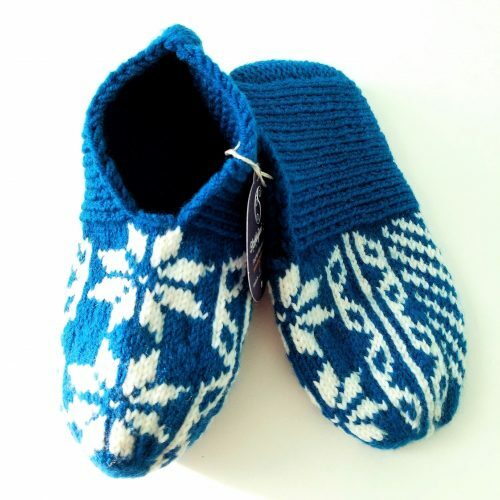 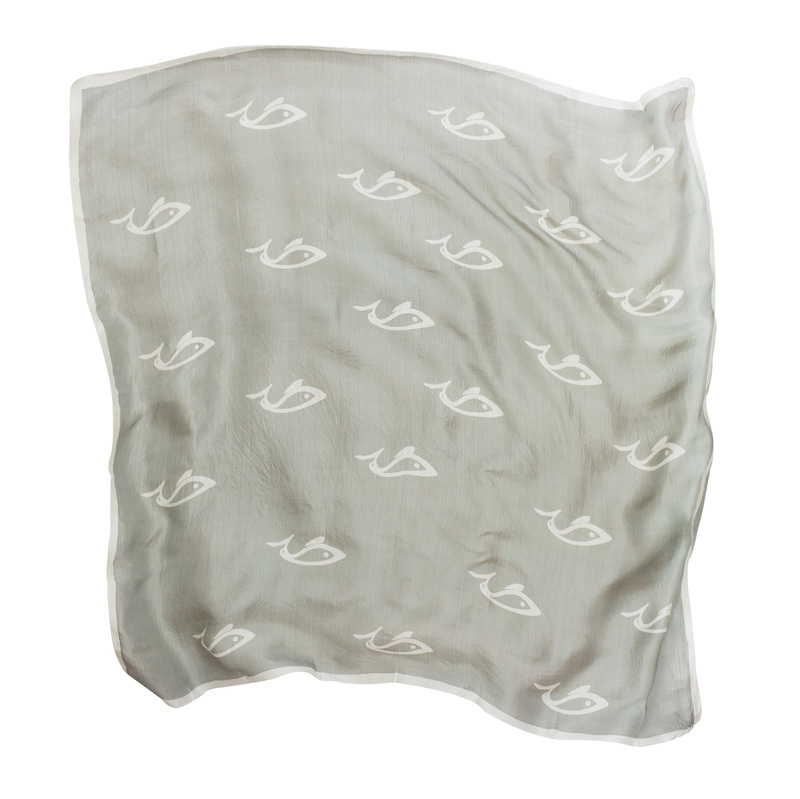 Stamped with fun fish motifs this kelagayi has a sporty feel to it. 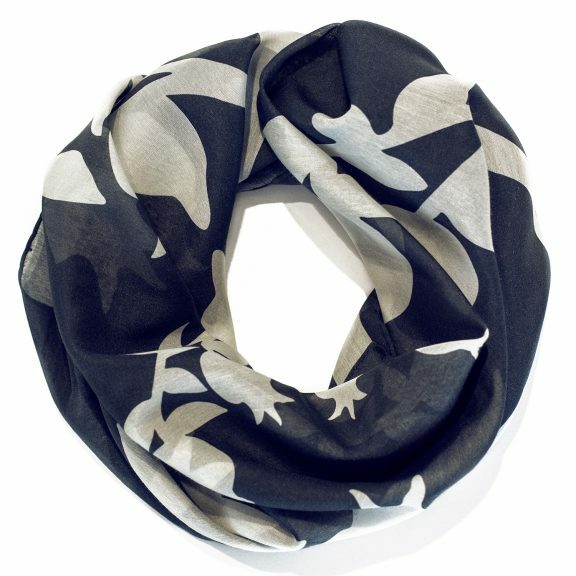 Wear in the hair or wrap around the neck. 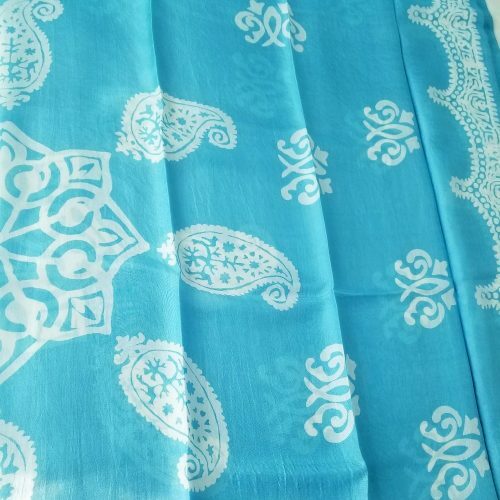 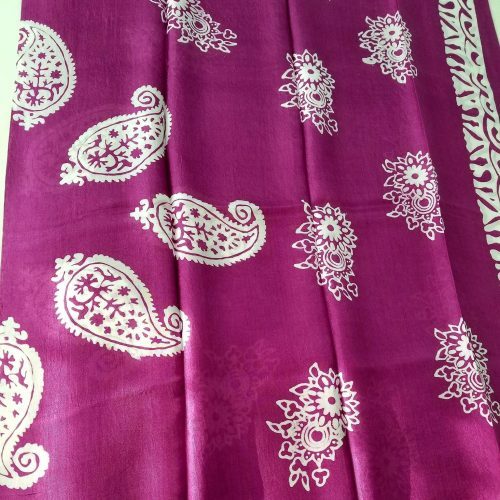 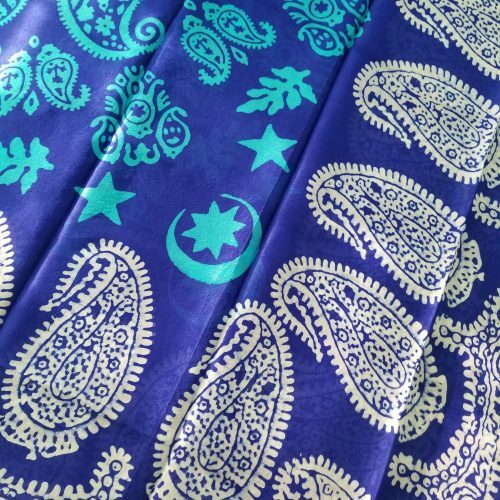 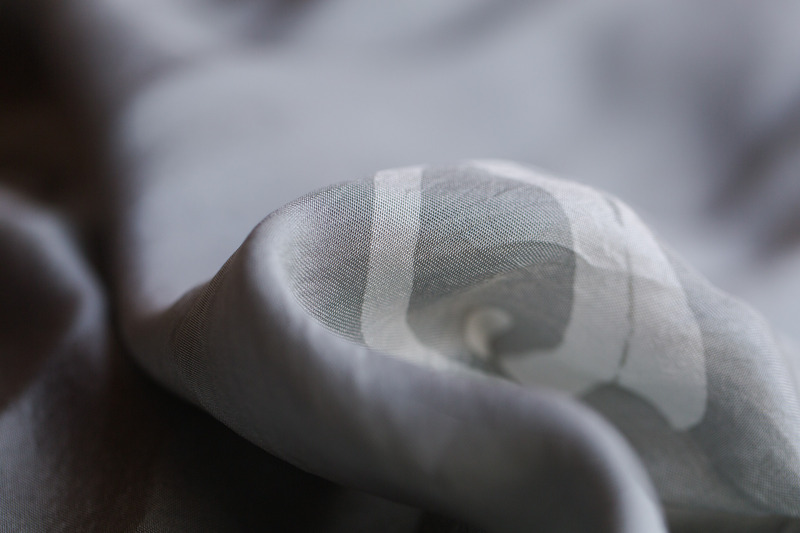 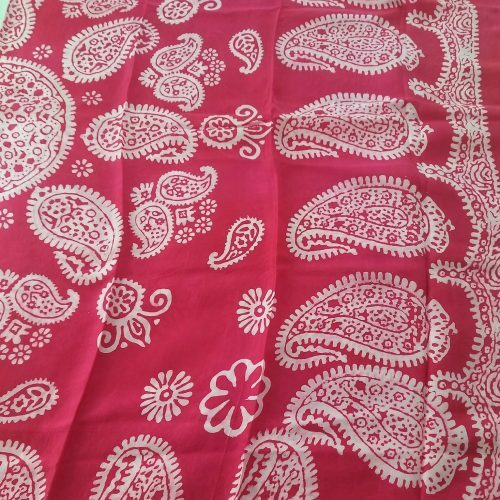 This scarf has been handmade using the ancient technique of ‘kelagayi‘ making.